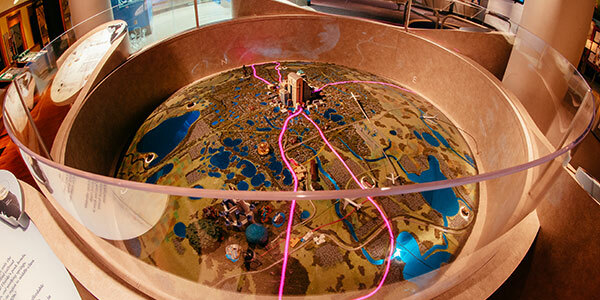 Expand your understanding of the triumphs and tragedies of African Americans in Central Florida’s past. 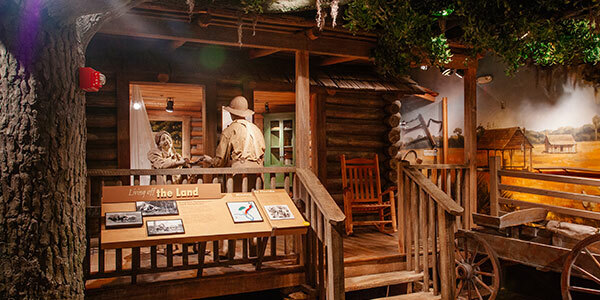 Enjoy the luminous paintings of Florida’s Highwaymen. 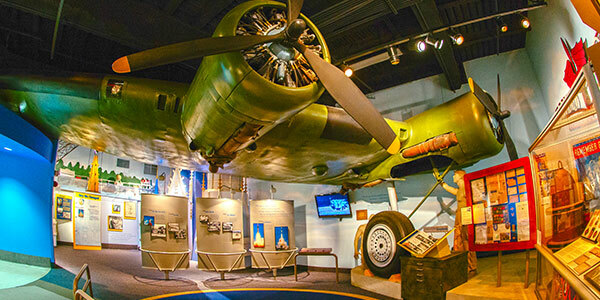 From a replica World War II B-17 bomber to Orlando astronaut John Young’s trip into space, explore Central Florida’s long role in aviation history. 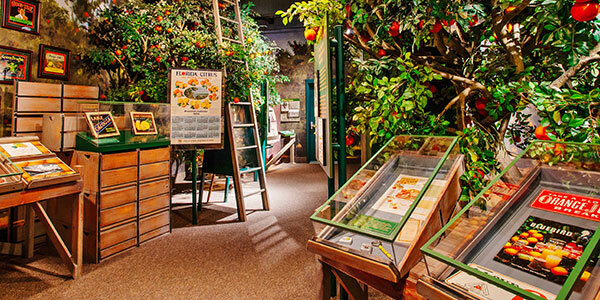 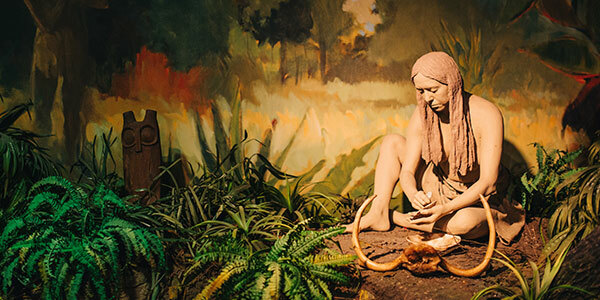 Explore 100 years of tourism from the Dixie Highway to the Wigwam Motel. 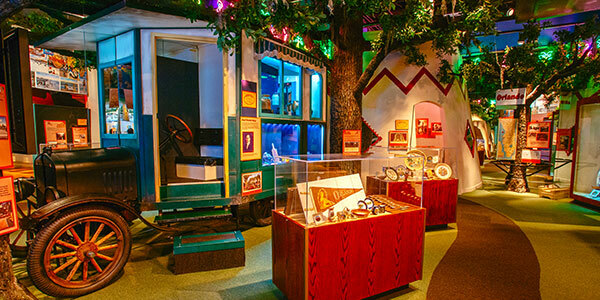 Learn how people traveled to Orlando via horses, trains, and steamboat. 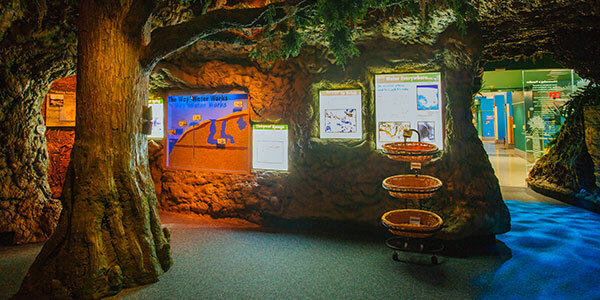 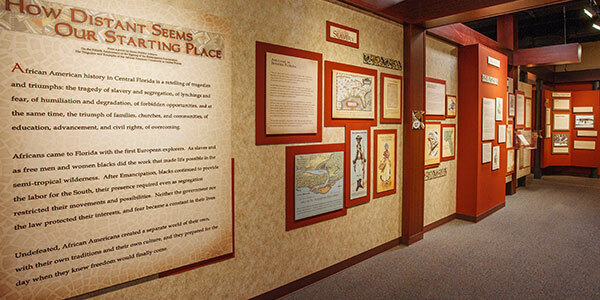 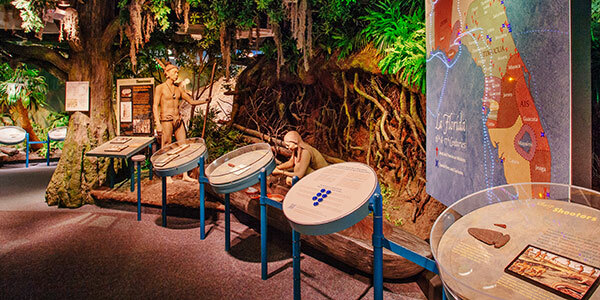 Discover how Florida’s indigenous peoples lived for thousands of years before the arrival of Europeans from the Old World in the 16th century.